Will Your Pipe Anchors Work with Other Panels? 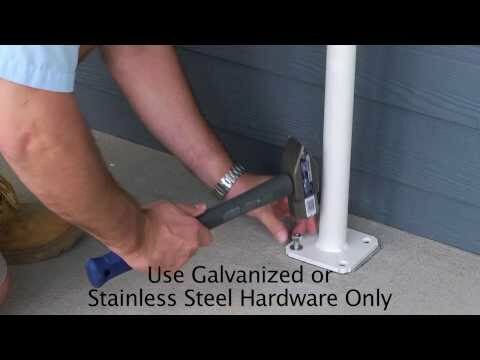 What Pipe Anchors Should I Use With My Gates? 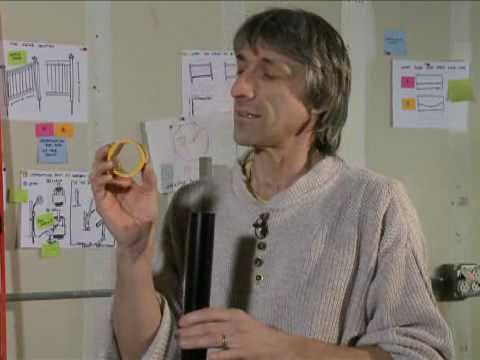 When Do I Need Metal Post Stabilizers? 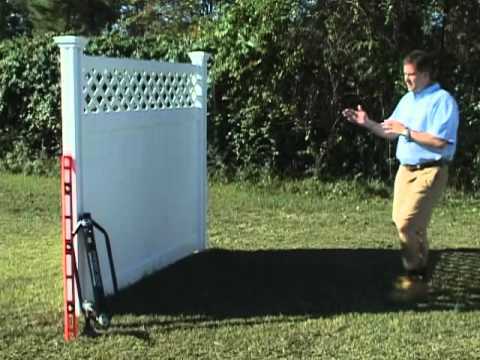 What Makes a Great Fence? We are open Monday - Friday from 8:30 to 5:00pm EST. 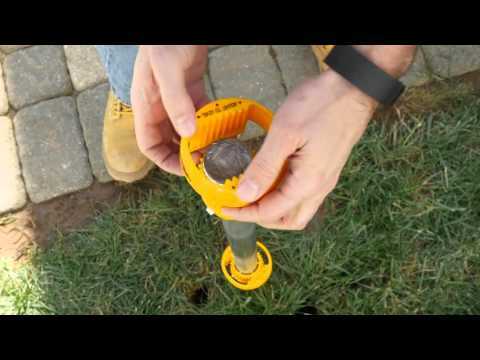 If you are renting a gas post pounder, watch this video for tips, tricks, and how to's. 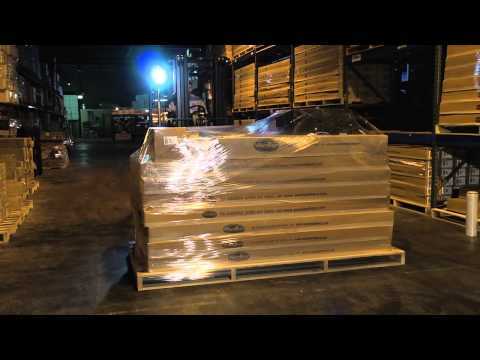 Certified to withstand up to 75mph sustained wind load. 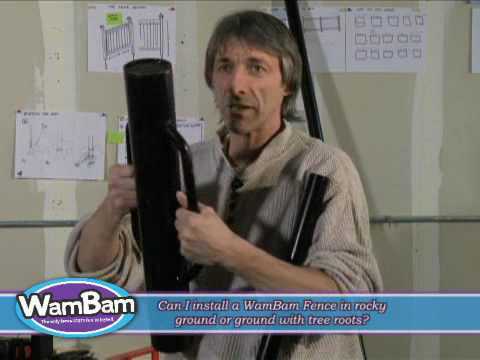 The DIY Network Features WamBam Fence's Even Steven fence on their TV Show "I Want That". 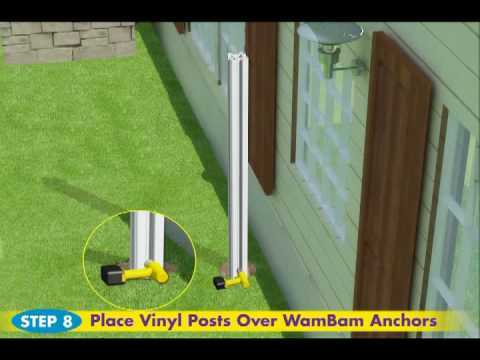 A do-it-yourself couple installs WamBam's vinyl picket fence without digging holes or pouring concrete. 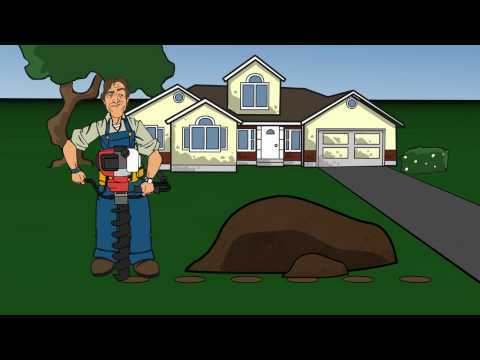 A technical animation on how digless vinyl fence installation works. 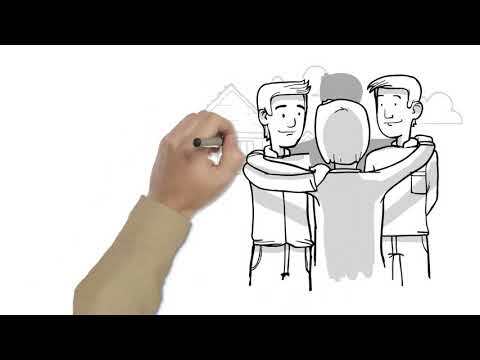 See how our manual post drivers compare against each other. 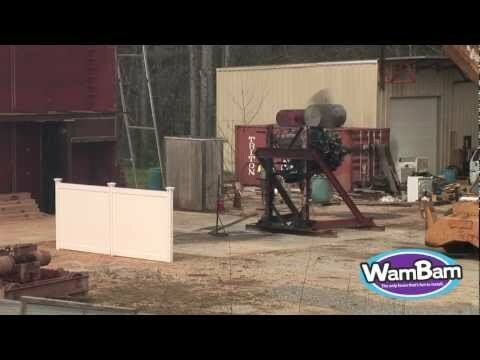 A look at the difference in mess and hassle when installing fence the WamBam way instead of the traditional way. 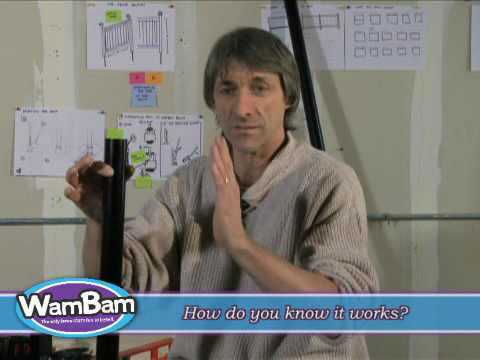 A reverse tug-of-war to see just how strong WamBam's digless fence is compared to traditionally installed fence. 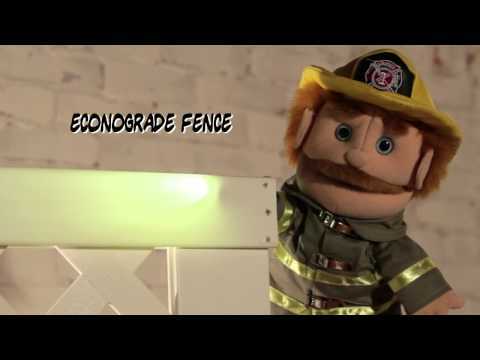 Clever Joe talks about how and why he invented the digless fence concept. 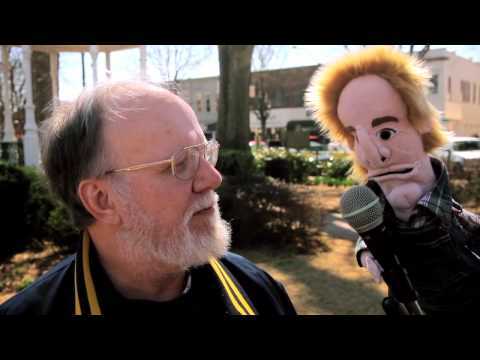 Will WamBam work in rocky ground? 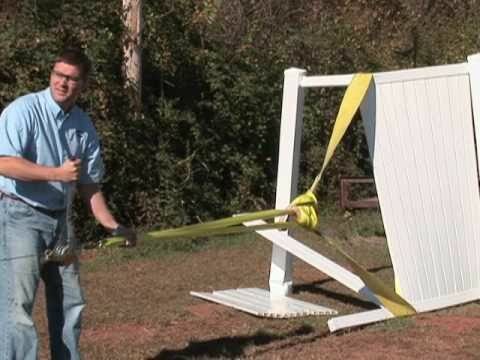 If your idea is so clever, why doesn't everyone install fence this way? How Do You Know it Works? 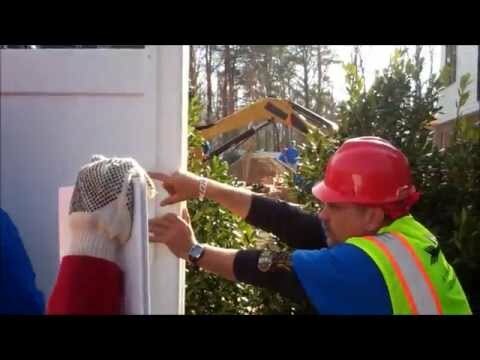 Quick an dirty footage of our contribution of fence to an Extreme Home Makeover build! 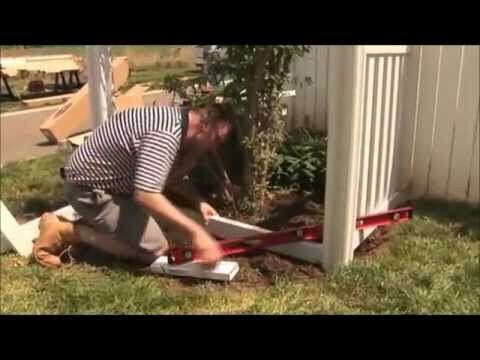 This video shows you how to install your fence on a patio or concrete. 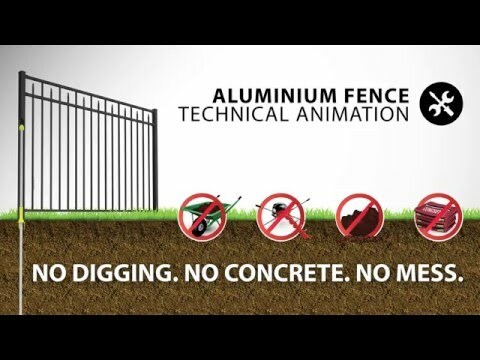 This in-depth video covers the assembly and installation of our aluminum fence systems. 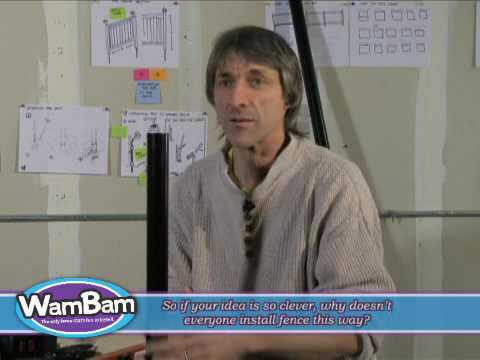 The A&E Network Features WamBam Fence's Jiminy Picket Fence on their TV Show "Fix This Yard". Jake and Kristen need to do some serious work on their yard, and when time begins to run out, they are glad they chose a WamBam vinyl fence! What happens when you install fence the traditional way. 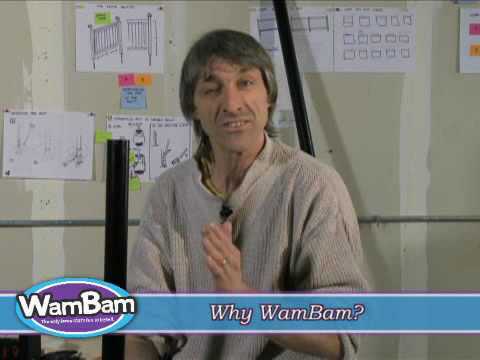 Why WamBam Fence is superior to that found at the box stores. 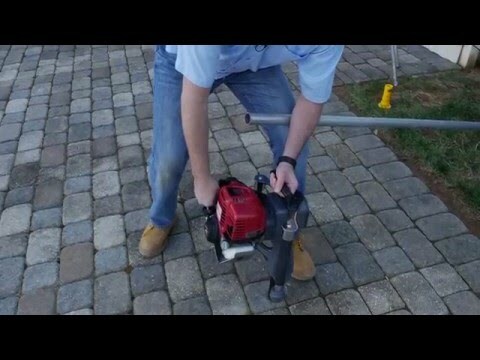 Renting power augers is a surefire way to make a grown man cry. 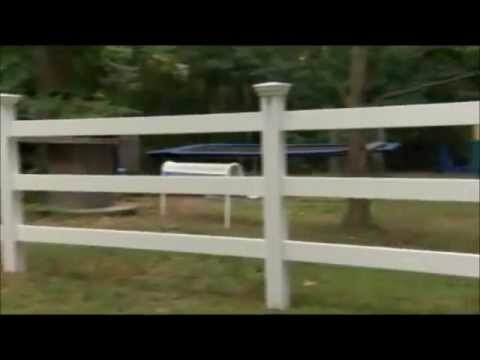 See what people in the streets have to say about installing fence.